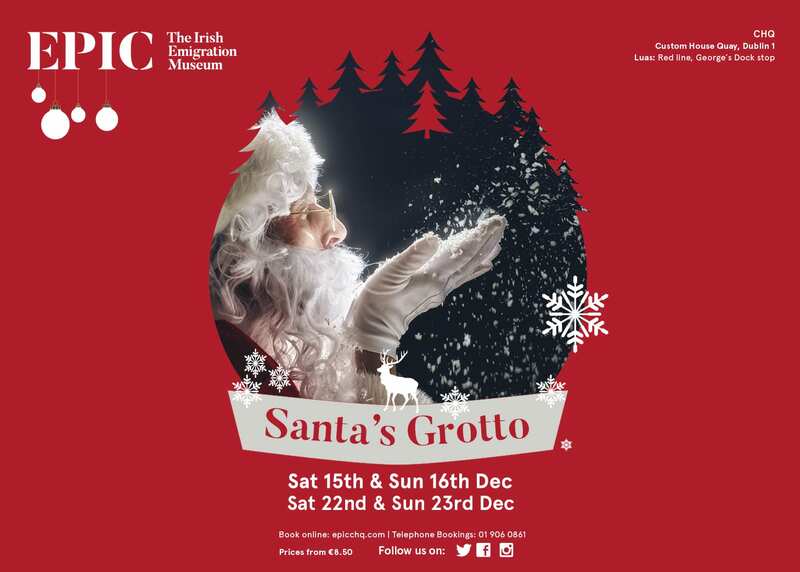 The Christmas experience with Santa’s Grotto at EPIC The Irish Emigration Museum returns! 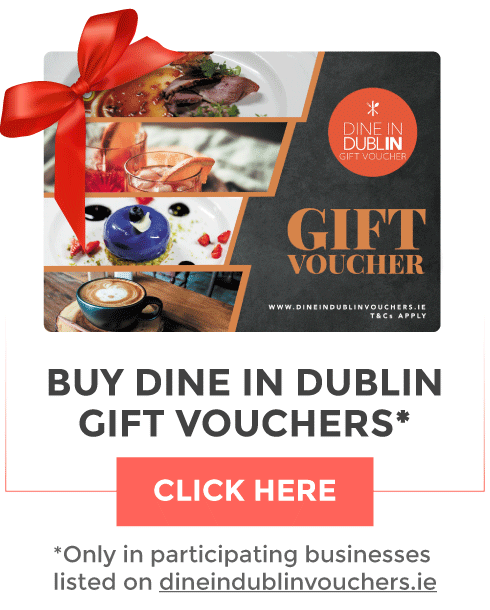 Begin your magical journey in the atmospheric vaults of The CHQ Building in Dublin’s City Centre. 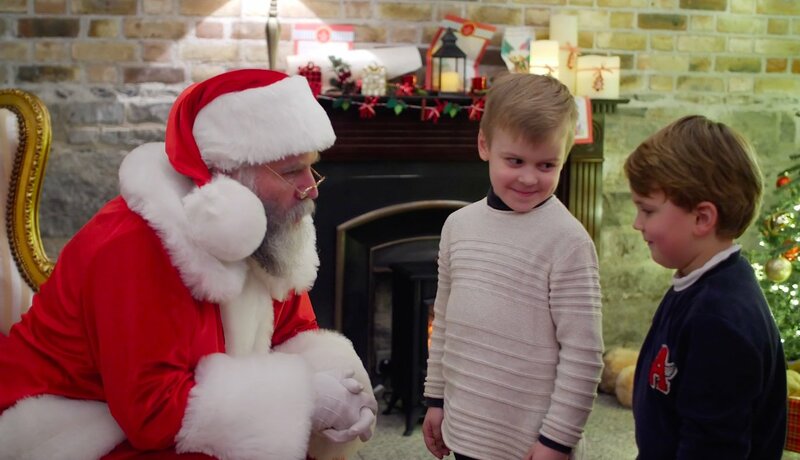 Your family will be welcomed by Mrs. Claus and Santa’s elves before meeting Santa in his magical grotto. You can also Hire EPIC exclusively for your Festive Party. Santa’s Grotto is also available for private hire – perfect for those client family days! To find out more about EPIC’s private and corporate Christmas packages click here. Alternatively, you can contact the team directly at events@epicchq.com or call 01 906 0861.